This week we look into the changes coming to the Urban Growth Boundary. Sen. Wyden spoke in Tigard on foreign interference in our elections, and his two new bills to assist first-time home buyers, and middle-income renters. 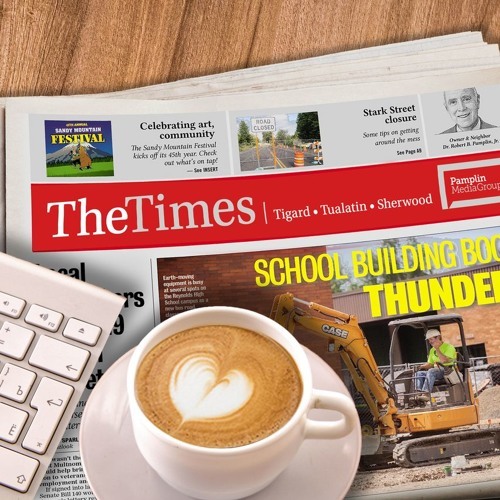 It's back to school for Beaverton last week, and Tigard, Tualatin, and Sherwood start this week. And check out our special on fall prep football!